As a homeowner you want your landscape to look the best in the neighborhood. To achieve this, you need to look for a reliable company that offers residential landscape installation services. They will help you create your design using the right plants and features. 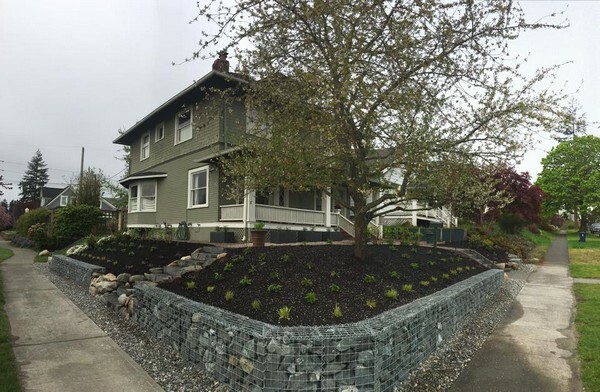 We at Nasim & Sons offer quality residential landscape installation services for Tacoma, WA residents. We will first assess your property and your landscape renovation requirements. Then we will provide landscape design pictures and landscape design ideas. You can choose the appropriate design from the many ideas we have to choose from. It is our responsibility to bring those ideas to life. You can rely on us for the timely completion of your residential landscape installation services. Introducing new features and new ideas to the landscape will give it the desired new look. As part of new landscaping, you can introduce water features or hardscapes and increase the functionality of the landscape. As there can be various types of landscape ideas, you can choose the appropriate one for your property. If you are unable to make the choice for residential landscape installation, you can leave the decision to us. We will choose the best garden design that suits your preference and your budget. With our new landscaping services, we want to make your landscape the best in the area. 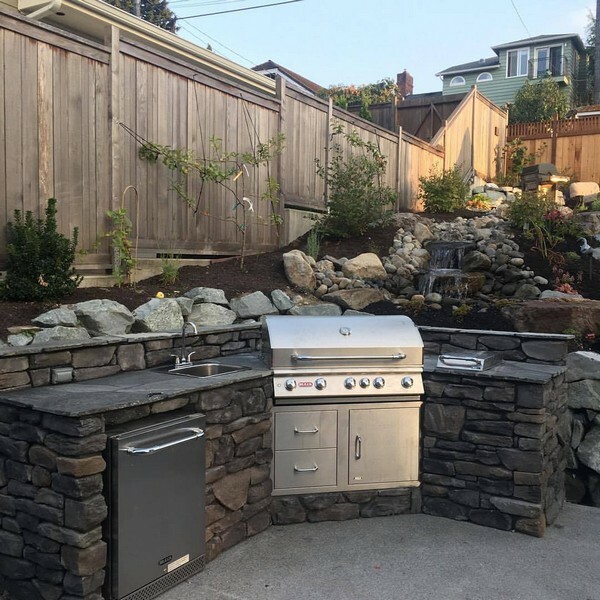 With the number of companies offering landscape renovation in Tacoma, you might find it difficult to choose the best one for your property. The best way to find the ideal company for landscape renovation researching. As we are fully aware of all landscaping techniques, we will make your landscape beautiful and functional. You can compare our landscape renovation cost with others. You will find us to be quite competitive. 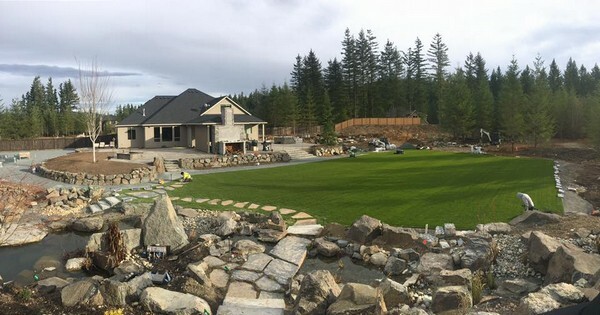 Feel free to call Nasim & Sons at (253) 777-3881 when you need residential landscape installation services in Tacoma.